We are pleased to announce an exciting collaboration with the team at the coveted Bears Fitness based in Loughborough, Leicestershire. Their ethos very much mirrors our own in that they are here to help you along your way, planning for success and that doesn’t just come in the form of perfection. They will show ‘you’ how to prepare your meals to provide you with the best for what you want to achieve and push you towards your fitness potential. You can combine this with their 1 on 1 Antidote session or up the dedication (and willpower!) with the core personal training programme. Maybe ‘hit’ the revolutionary HIIT training for the busy men/women who want to make the best use of their time or alternatively take part in the ‘famous’ Bears Group Class sessions which are designed to be an affordable way of exercising or for those who want to be part of a growing community. 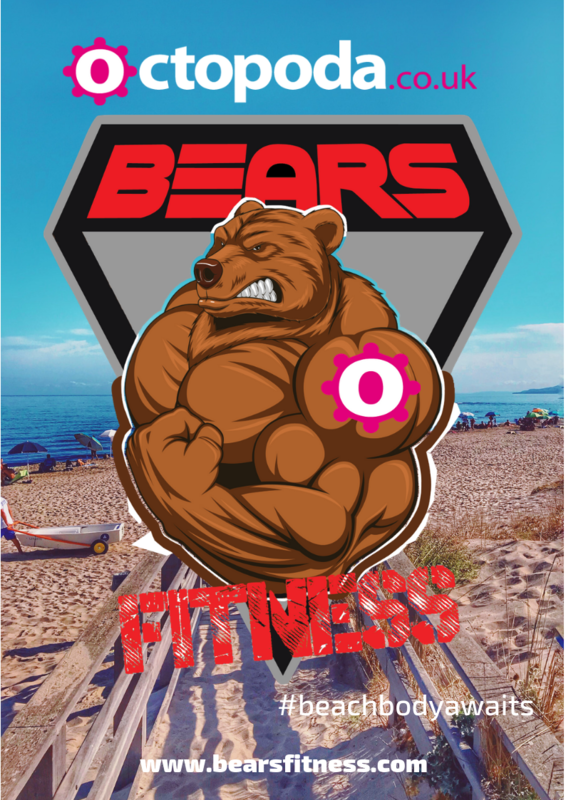 Our collaboration will grow over the coming weeks where we’ll combining to release some great fitness initiatives and holiday deals but, in the meantime, get in touch with the team via https://www.facebook.com/bearsfitness/ and see how they can help you transition from where you are, to where you want to be!